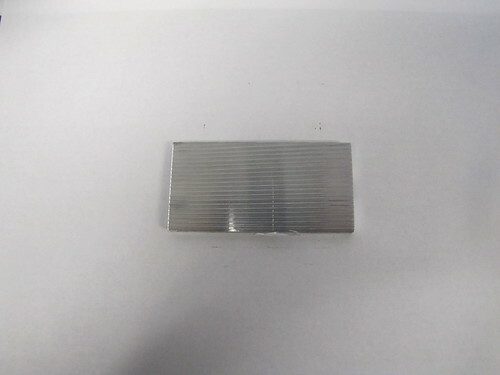 Available in M-5, Duramold 5, 6061 Plate, K100S, ATP-5, Duramold 2, M-1, 7075, Hokotol Plate, 6061-T6 Tread Plate, 3003 H14, Weldural, 2024, Duramold 7, Alumold, 7050, and 5052, Clinton Aluminum’s plate materials can be used in a variety of settings. 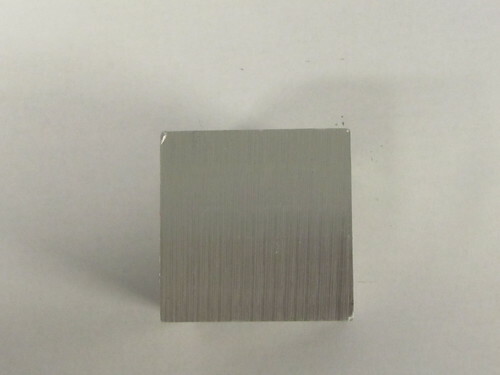 Aluminum plate is any flat aluminum material thicker than a quarter of an inch and is manufactured by sending aluminum ingots through rollers until the desired dimensions have been acquired. 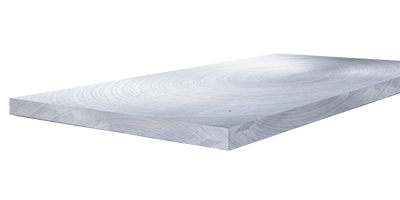 Clinton Aluminum is your supplier of choice for premium aluminum plate material. 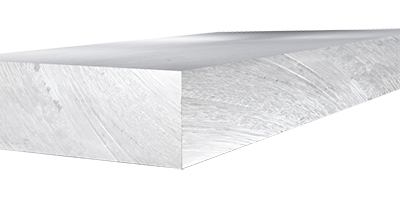 We stock millions of pounds of aluminum sheet/plate alloys for use in various industries, such as aerospace, marine, and the tooling industry. We ship to every state in the U.S., all Canadian provinces, and other countries around the world. Our diverse array of processing equipment allows us to provide material when you need it, oftentimes leaving our warehouse for delivery within 24 hours of ordering. Contact us at 800-826-3370 for sales and pricing. 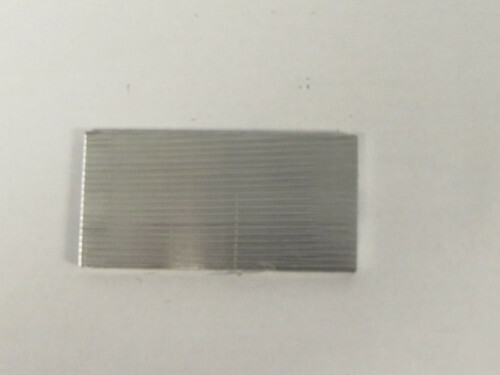 Because of aluminum plate’s thickness and strength, it is reserved for heavy-duty applications on airplanes, high-performance vehicles, and industrial applications. 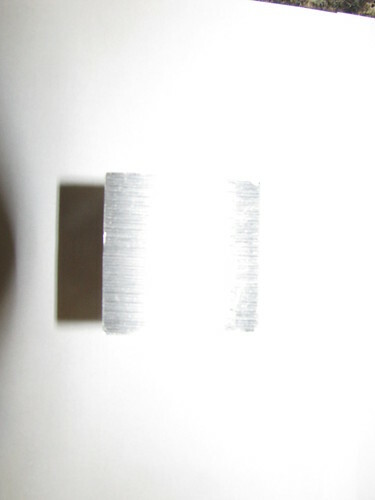 Certain alloys are ideal for use in manufacturing. At the highest-performance levels, plate aluminum can be used to armor vehicles for military applications. Different alloys give each plate product different strengths and weaknesses, meaning that the correct alloy must be chosen for each use. 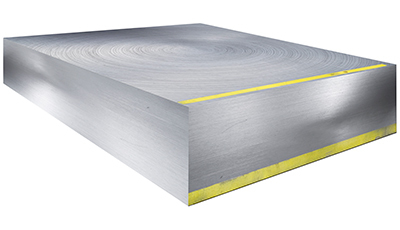 The 3003 aluminum plate is a material with a good strength-to-weight ratio frequently used for storage tanks because the alloy hardens in response to extreme cold temperatures. 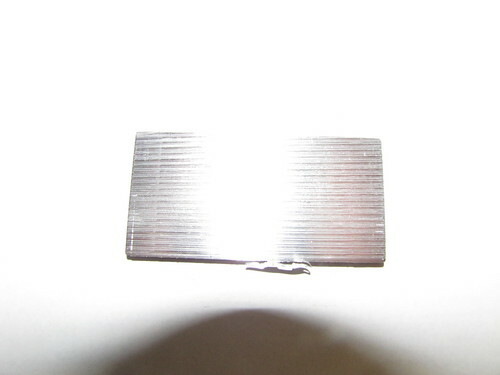 It is also used in cooking utensils, mail boxes, and hardware for builders. 6061, the K100S cast tool plate, and the ATP-5 plate are all designed for marine applications, structural use, and integration into aerospace components. These materials offer an excellent balance between high strength, fatigue resistance, corrosion resistance, machinability, and suitability for welding. 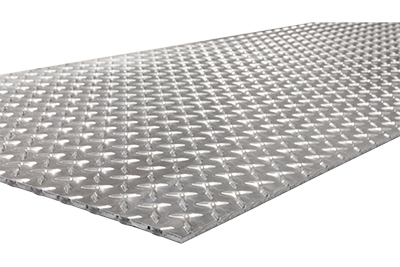 The 6061 tread plate is suitable for all of these applications and can give the plate additional traction for foot traffic, making it popular for use in truck beds. The 5052 plate shares many of these characteristics, but is especially suited for marine use because of its superior corrosion resistance in alkaline environments. 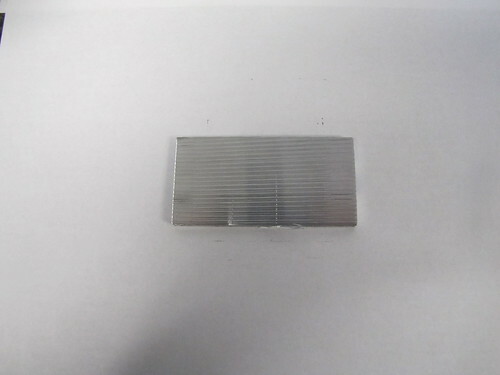 The Duramold 2 plate, Duramold 7, Alumold, the M-1 Plate, the Hokotol Plate, and Weldural were all designed specifically to be used as mold plates and heating plates. 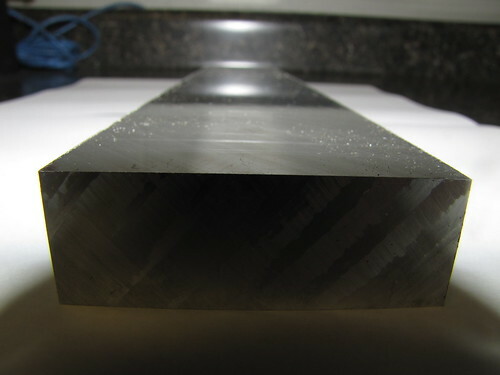 Certain alloys work best in specific mold applications. For example, the Weldural and Alumold plates are most effective with blow and injection molding for plastic production. The Duramold 2, Duramold 7, M-1, and Hokotol all work best in molds that require aluminum with high strength. The 2024, 7050, and 7075 aluminum plates were all designed specifically for aerospace applications. 2024 is known as the “aircraft alloy” because of the frequency with which it is used on airplanes. 7050 and 7075 are of a higher strength than the 2024 alloy and are used in aerospace applications which must have an incredibly high strength-to-weight ratio. 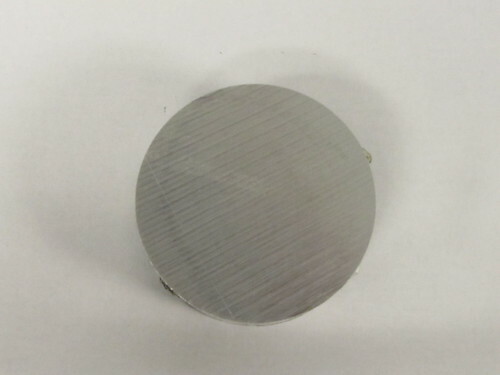 These two alloys are frequently used for bulkheads and other thicker sections of airplanes where the material must be highly resistant to stress-cracking.